While both standard engines on the Jaguar F-PACE and the Mercedes-Benz GLC offer almost identical in output, the F-PACE still has the edge when offering more robust options. 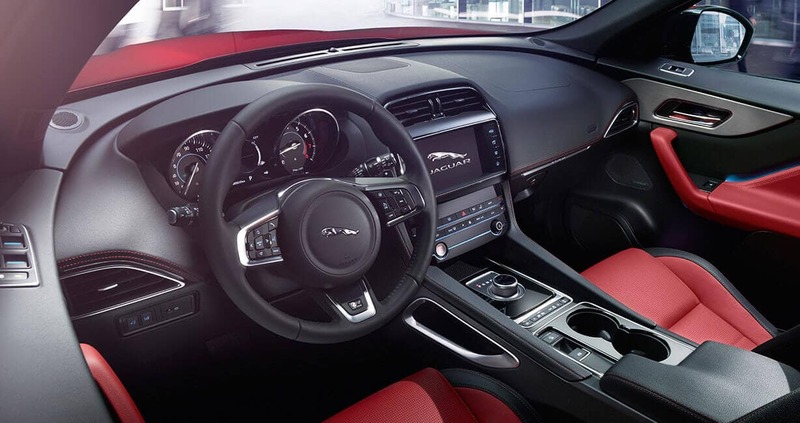 The Jaguar F-PACE has a 2.0L turbocharged 4-cylinder engine that delivers 247hp. The Mercedes-GLC standard engine generates just 241 hp. 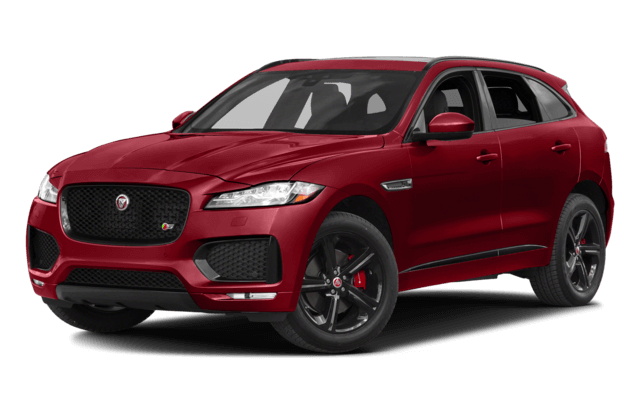 The Jaguar F-PACE 3.0L supercharged V6 engine generates 380 hp. 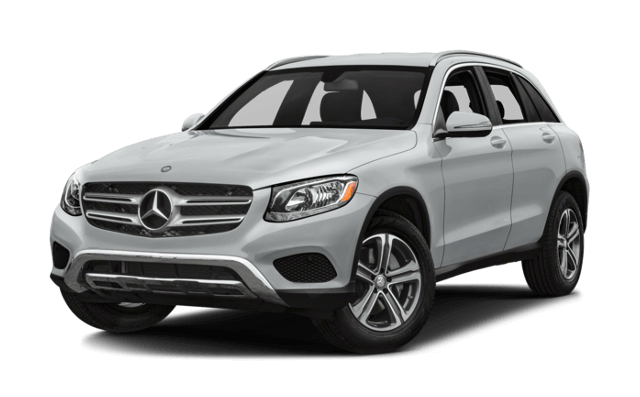 The Mercedes-Benz GLC has no comparable supercharged option. 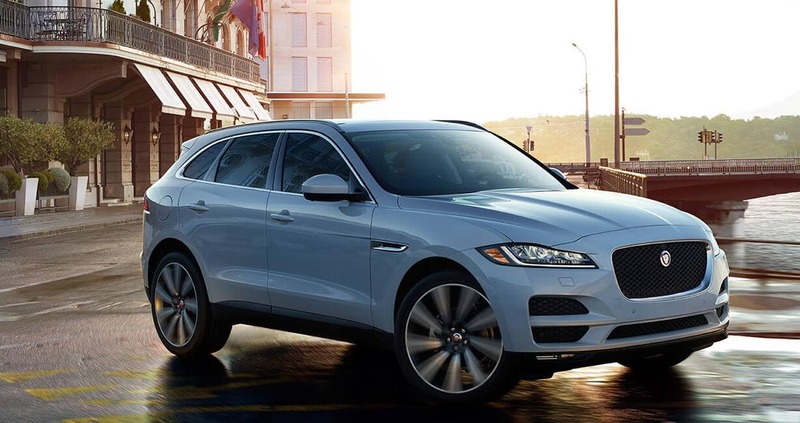 The Jaguar F-PACE also offers a turbodiesel. The Mercedes-Benz GLC doesn’t offer a turbodiesel engine. Inside of the Jaguar F-PACE, you’ll find more room for your luggage and innovative technology to advance your drive to another dimension. 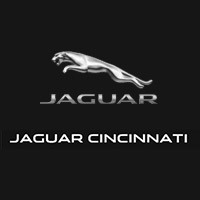 Contact our sales team to make an appointment for a test drive of the new Jaguar F-PACE and learn more about finance opportunities today.